Gaby Creates: s.e.i. free paper and embellishments - Challenge coming soon!!! s.e.i. 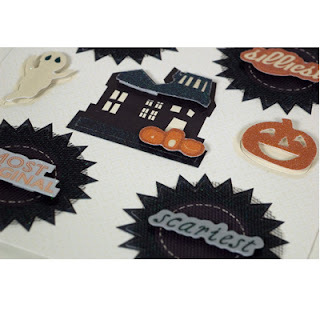 free paper and embellishments - Challenge coming soon!!! for at least 10 weeks!!!!! We will be posting very, very soon!!! Full of frights and delights, SEI's Spooks scrapbook collection captures all your festive autumn moments. Eye popping black and orange glitter, pearl and silver foil accents will highlight your best scrapbook layouts, cards and paper crafts. Welcome to a place where the city limits are only your own imagination. 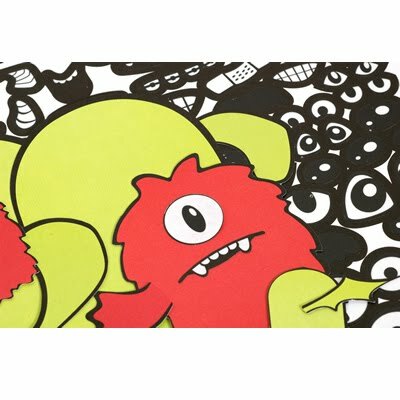 Create your own unique monster with die-cut body shapes and sticker features. Dress up your scrapbook pages with happy patterns in bright colors. 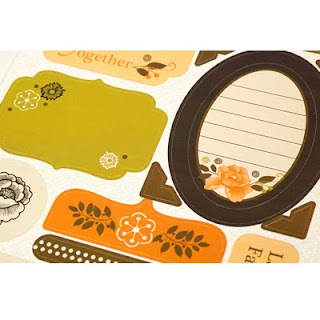 Endless possibilities for your special scrapbook layouts, cards, party decorations and paper crafts - Fun for all! SEI captured the spirit of giving to put in our Kris Kringle scrapbook collection. The quirky, whimsical patterns will help bring out your families most festive holiday activities. Let your memories sparkle and shine with golden foil and glitter. Make sure to check back often!